That doesn’t help us much when we’re trying to write out a meaningful Valentine’s Day card. Have no fear. Today we’re looking to some men and women who majored in distilling the grandeur of love into words. So, if you’re looking for something to give a little oomph to your Valentine’s Day card, feel free to pilfer these jewels. After all, if you must steal, steal from the best. And, since I’ve mentioned the best, I suppose it would be only right to start with the Bard of Strafford-on-Avon. When you’re writing out your Valentine’s Day card, it’s important to highlight one important fact: your Valentine has been on your mind. A lot. 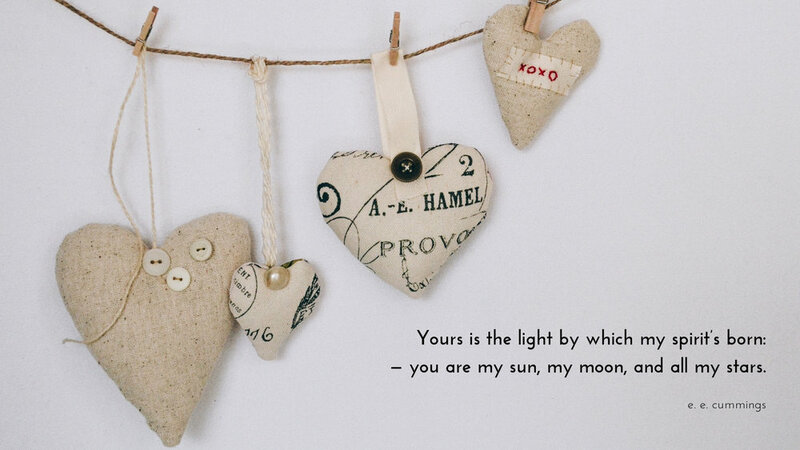 This next one by Tennyson is the perfect quote to include in a card that accompanies a bouquet of flowers. A LARGE bouquet of flowers. There’s a wonderful song written by husband and wife team, Alan and Marilyn Bergman, called On My Way To You. Those lyrics echo Neruda’s words here. In fact, they are so superb, I would recommend including them in either this years Valentine’s Day card or one in the future. Isn’t that romantic? However, if you wish to switch the subject from the love you bare for your Valentine to who your Valentine is to you, then I could recommend e. e. cummings. But, at the end of the day, remember, when it comes to love, the simplest words have the most power. If you find that you’re more the silent type, the sort to say it in as few words as possible, then we’ve got something for you, too. You don’t need to be verbose or florid or wordy. You need only be sincere. And honest. And true. I hope these lines have inspired you this Valentine’s Day. Whatever you write in your Valentine’s Day cards, make sure you let your Valentine know you love them. A truthful I love you is profound. The whole of that sentiment is worth more than all the wordy parts. I promise. If you have a quote or poem that you find particularly romantic, please share it in the comments section below.